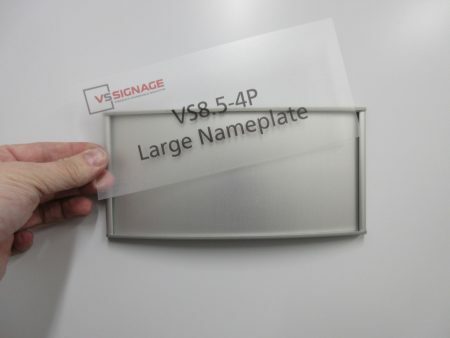 VS nameplate insert templates are PDF files that can be downloaded and used to print out professional looking DIY messaged inserts for our VS Signage nameplates. 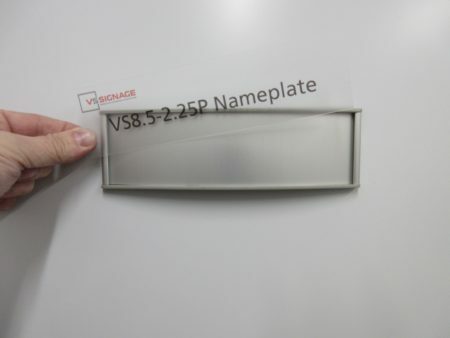 End clients can insert names or copy into the VS templates and then print out the custom VS messaged inserts themselves to create your own DIY professional looking nameplate inserts. 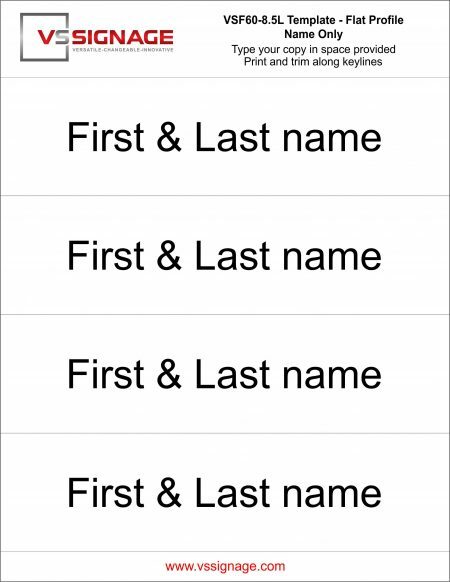 Your nameplate is complete. 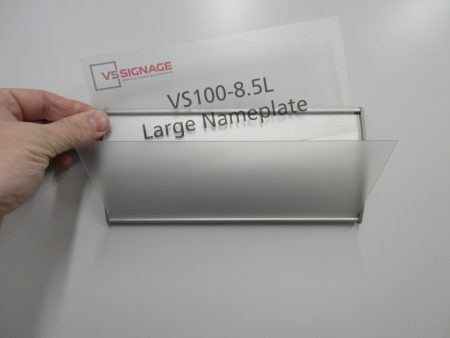 Download your free VS60-7L template today! Your nameplate is complete. 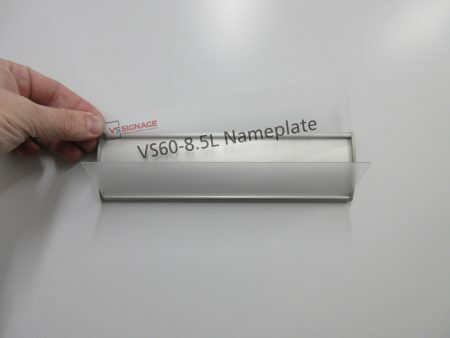 Download your free VS60-8.5L template today! Your nameplate is complete. 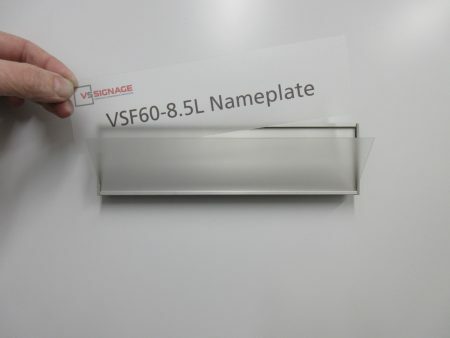 Download your free VSF60-8.5L template today! Your nameplate is complete. 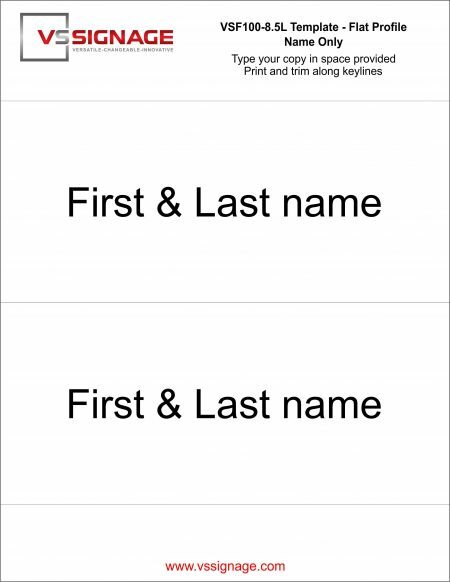 Download your free VS8.5-2.25P template today! Your nameplate is complete. 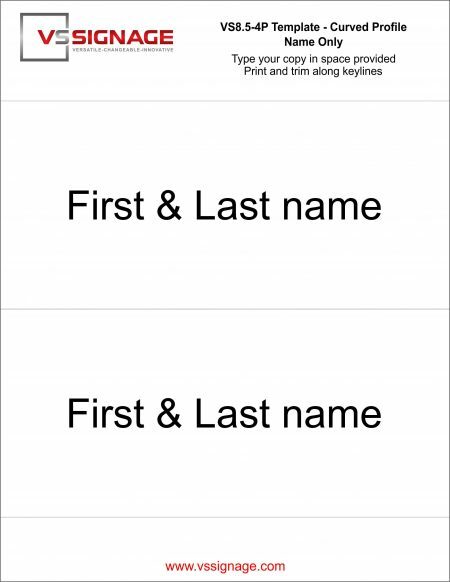 Download your free VS8.5-4P template today! 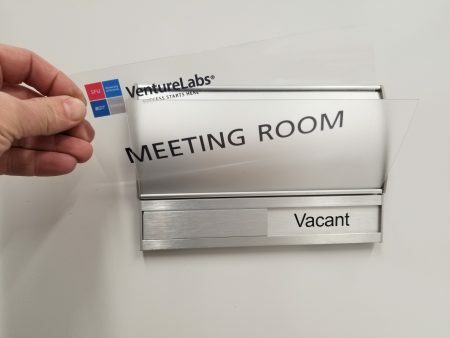 Your nameplate is complete. Download your free VS100-8.5L template today! 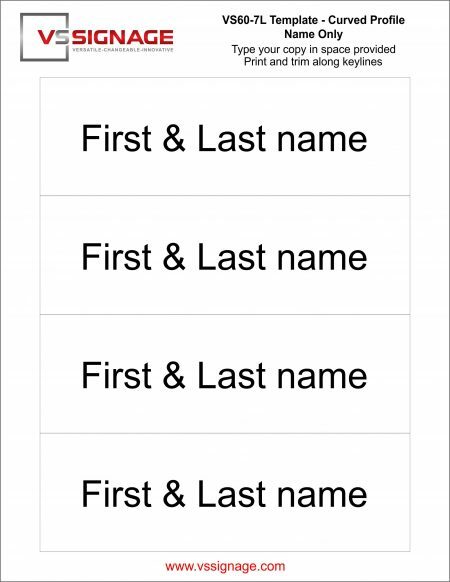 Your nameplate is complete. 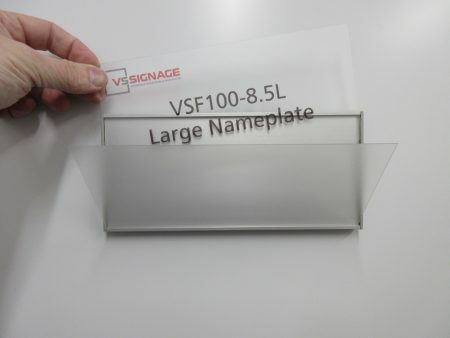 Download your free VSF100-8.5L template today!